From weekly PE lessons to after-school sporting fixtures we have a busy and successful sport department here at Hydesville. providing pupils with the skills and knowledge, to understand and perform all the activities undertaken in the department to the best of their abilities. helping pupils appreciate the benefits of regular, enjoyable exercise for personal wellbeing. exposing pupils to a wide variety of individual and team activities. providing pupils with the basic movement patterns that will equip them for lifelong participation. developing understanding, cooperation, tolerance and an ability to work with others through participation in activities. We have an extensive extra-curricular programme with an activity happening every day after school. We provide a broad number of activities that are delivered to those pupils who want to participate for fun and those who want to extend into more competitive sport. We have many school teams which compete at local and national level. We have trips to sporting events to allow pupils to see sport in a different arena to that which they are used to. We have heavily invested in our school’s sports facilities over the past year and now proudly boast a 500m2 flood-lit multi-use sports pitch on site. This has allowed our pupils to take part in a wide range of sporting activities, during lessons and after-school. We take full advantage of Walsall’s picturesque arboretum which has a number of tennis courts, table tennis tables and football pitches. It is also the home to the school’s annual cross country competition. The University of Wolverhampton’s world class sporting facilities are a two minute bus ride away and we take full advantage of this. It has a multi-million pound Sports Centre and is recognised as one of few Judo Centres of Excellence in the UK by the British Judo Association, and has hosted the British Judo Championships and is a venue for Olympic hopefuls. It also has a 12-court sports hall, sprint track, plus a 20m x 10m swimming pool, tennis courts, and extensive sports fields. 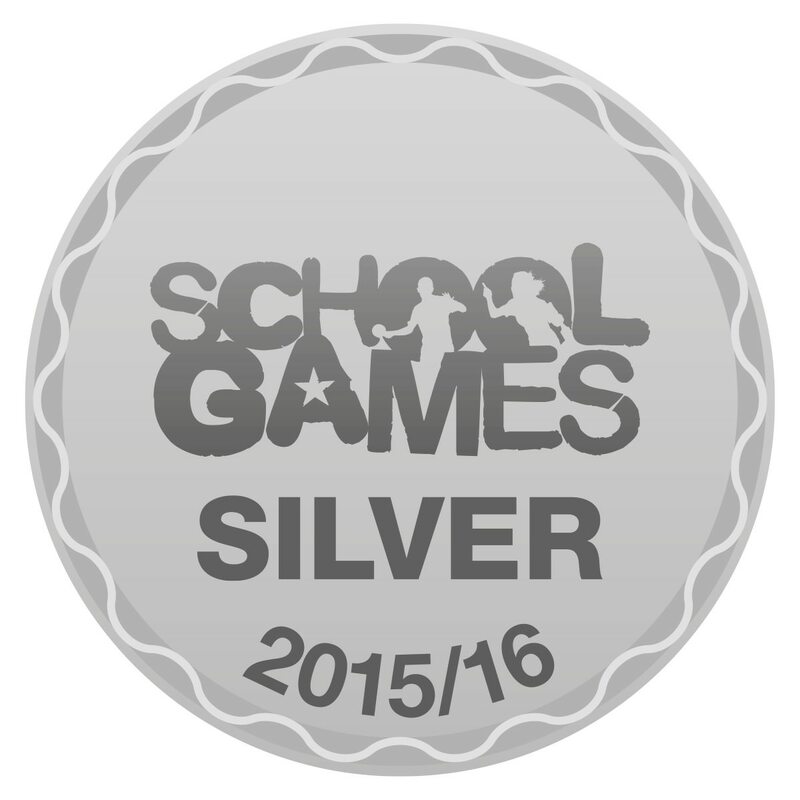 We are proud of our achievements in school sport; a claim which is backed up by endorsement from a Government led scheme as in June 2016 we were awarded a Silver School Games Mark for the School’s commitment, engagement and delivery of competitive sport. The award is part of a Government led scheme which launched in 2012 to reward schools for their commitment to the development of competition across their school and into their community. Hydesville Tower School stock photogrpahy 24 Feb 2016.